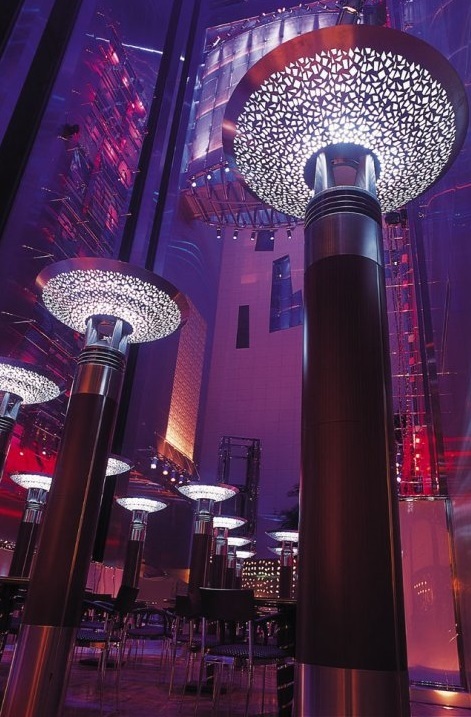 A unique blend of contemporary design and urban chic, Fairmont Dubai hotel is an icon in the financial heart of the city. Designed with business in mind, this multi-use complex is just minutes from Dubai's key attractions, shopping facilities, golf clubs and beaches and is directly linked to the Dubai International Convention Centre by a dedicated covered walkway, as well as linked to the metro system with direct service to the Dubai International Airport (Terminal 1 and 3). Modeled after an Arabic wind tower (barajeel), this 34-storey luxury Dubai hotel features 394 guestrooms (including 128 suites and penthouses), residential apartments and offices, as well as Fairmont Gold - an exclusive ‘hotel within a hotel’ product.